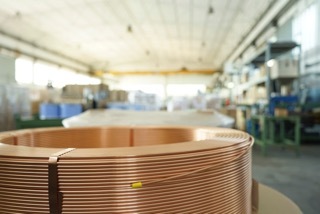 A coil with overlapping copper coils ( LWC ) is a roll of continuous tube straight with a unit weight of 130-150 kg. from 8 to108 mm, on specific request we can provide sizes in inches. 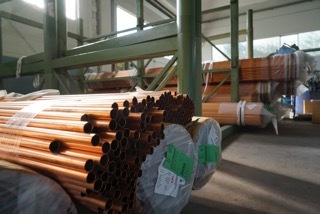 Copper tube according other EN norm on request.